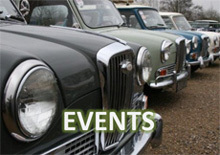 This year’s London Classic Car Show, held on 18th to 21st February, sees Peugeot celebrate a considerable history with key anniversaries, classic cars, heroes and its considerable motor sport success. 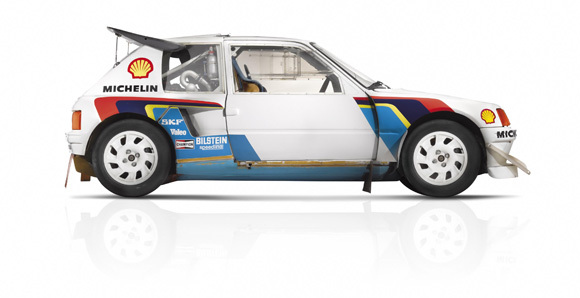 1 of 200 models of the 205 T16 – the road-going version of the very-successful Group B winning rally car - will sit on the stand. 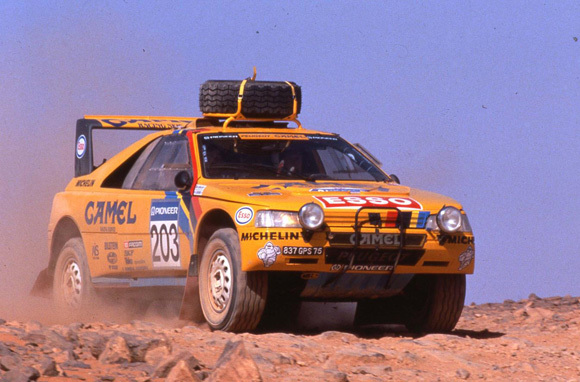 Another classic car is a 405 T16 Grand Raid (top) car which Ari Vatanen took to seven of its eight victories. 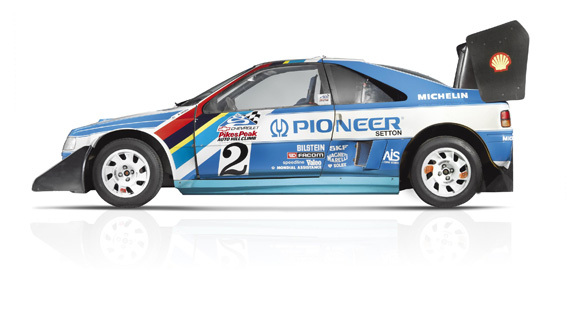 In competition, Peugeot has been around for a while. In 1894 Albert Lemaître driving a Peugeot 3hp Type7 won the ‘first recorded motor sport competition’ - the Paris to Rouen race. 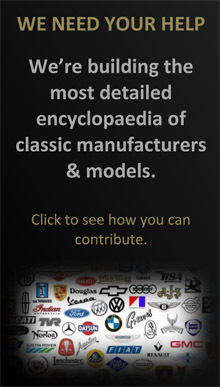 Five Peugeot cars were entered with all five finishing, Albert in front. In 1913 Peugeot became the first non-American company to win the Indianapolis race (winning again in 1916 (Dario Resta) and in 1919 (Howdy Wilcox) at the Brickyard. 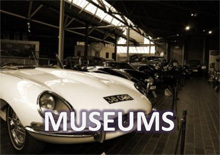 And it continued over the decades with successes across touring cars, rally stages, safari, endurance racing and even hill climbs.